2) Make sure you specifically ask about that "special" seasonal brew. If I get one more Gose disguised as something crafted for the Summer (or the Winter or the Apocalypse), I will not merely send it back; I will send it through the air in its Weizen glass. - A Belgian; but never a Wheat. On special occasions, I like a "Dragon's Milk" (New Holland's best roasted stout). Immediately pound small glass then start sipping from large glass. So why am I capturing my pet peeves when I should be talking about a Tennessee Whiskey (which, thank you God, is nothing like the famous one that ships overseas in unwashed oil tankers re-christened “Ole Blue Eyes”)? The most important contrast/compliment for the beer is a rye that is tight and spicy. Strong enough to linger and eventually morph with the brew and not be washed away by it. So the heart of the matter in properly enjoying a shot and a beer is also in the heart of this mostly 75% corn mash….it’s the perfect amount and type of RYE and time left untouched in new oak. The anonymous three letter distiller in Indiana that banged out this winner for Chattanooga threw in 21 % Rye and the remaining bit of barley malt must have made the difference! This writer is wondering if you sense that there was quite a pause between this paragraph and the previous one that ended with an oomph! How long does it take to go trawling on the internet re: popular topics? Not long….35 minutes. 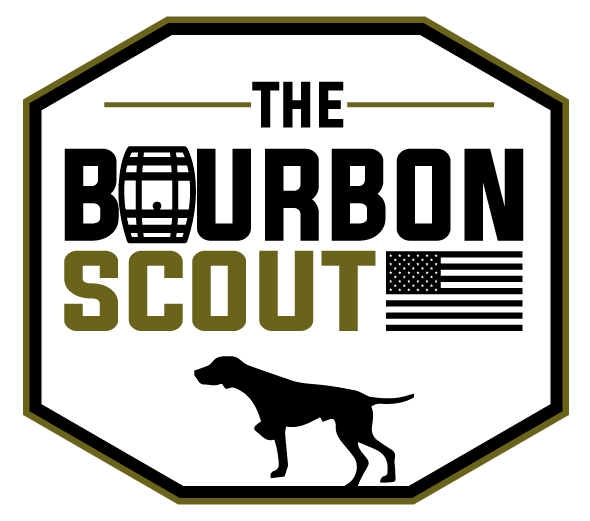 What we have here is the same effort to roll the dice the way Virginia Distillery Co. did (and won big) with the securing of a supply of Scottish Highlands Mash bill. This time the good stuff was not separated by an ocean, on sale and not vacuum sealed along with some peat bog and a drop or two of tartan plaid food coloring. 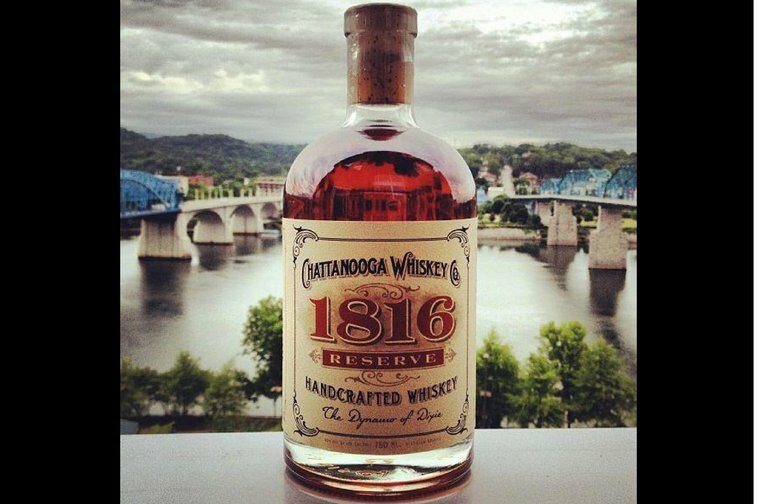 Chattanooga Whiskey 1816 Reserve is available online and it’s a lot less than Basil Hayden and half the price of Angel’s Envy. If you like a smooth and spicy High Rye type bourbon, get this style while it lasts (or ends up in a Rob Roy). Nose: Soft and textured like fine pipe tobacco. Very strong but pleasing straight out of the bottle. Tasting notes: The great aroma will eventually end with ripe green apple minutes later. In the middle a lingering, stinging yet refined rye spice placed against a sweet corn and apple backdrop. Clean, warm, long lasting finish. Overall: B+. A very well kept secret stash whose days might be numbered before very different editions replace it.